Indonesia Hit With Devastating Tsunami 168 Died 600 Injured: The tsunami has devastated Indonesia on Saturday night. There are reports of the death of 168 people in this incident, while more than 600 people have been injured. Relief and rescue agencies have been involved in rescue operations. According to the report, the tsunami came at 9.30 pm according to local time. According to news agencies, dozens of buildings were damaged in the Tsunami, while many boats in the sea were also missing. 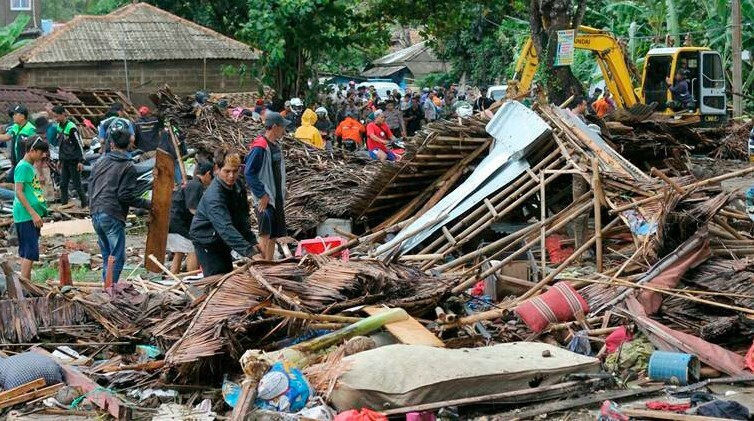 The areas affected by the tsunami include the areas of Pengusaha, Serang, and South Lampung. This area falls in the Sunda Strait. 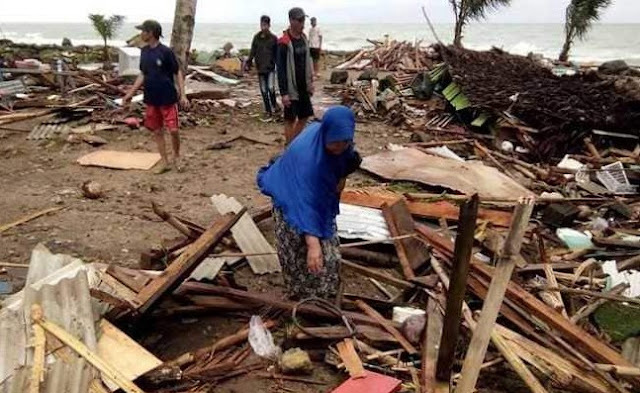 Head of Indonesia's National Disaster Mitigation Agency, has said that until the latest information is received, the death toll of 168 people has been confirmed. a Sutpao told that before the tsunami came, there was a geographical movement in the seashore. Because of this, there was an explosion in the Anak Krakatau volcano shortly before. They said, Landslide in the foothills of the sea after this Anak Krakatau volcano became active, then there were high waves in the sea Anak Krakatau is a small Volcanic Island, which came into existence in 1883 after the burst of Krakatoa volcano. Eyewitnesses said that at the time of the tsunami, waves of 15 to 20 meters above the sea were rising. 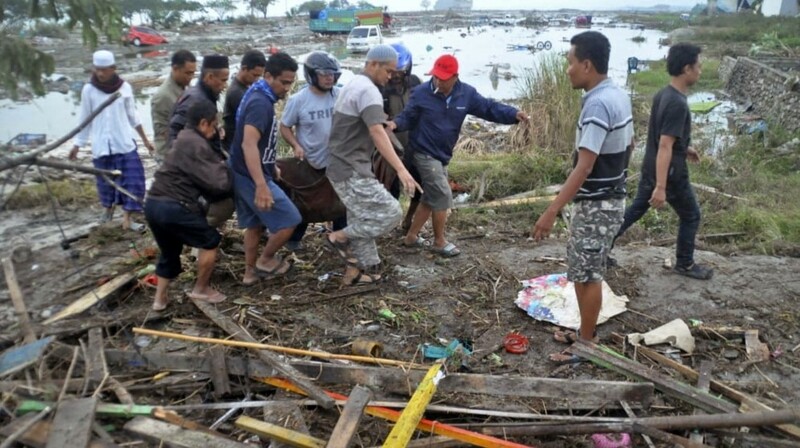 Tell us that more than 800 people were killed in the destruction of Tsunami in the island of Sukses this year. According to the Meteorological Department, there is a tsunami effect in many areas of the Sunda Strait. Authorities have feared that the death toll may increase. Also, there are reports of many people disappearing in the tsunami.